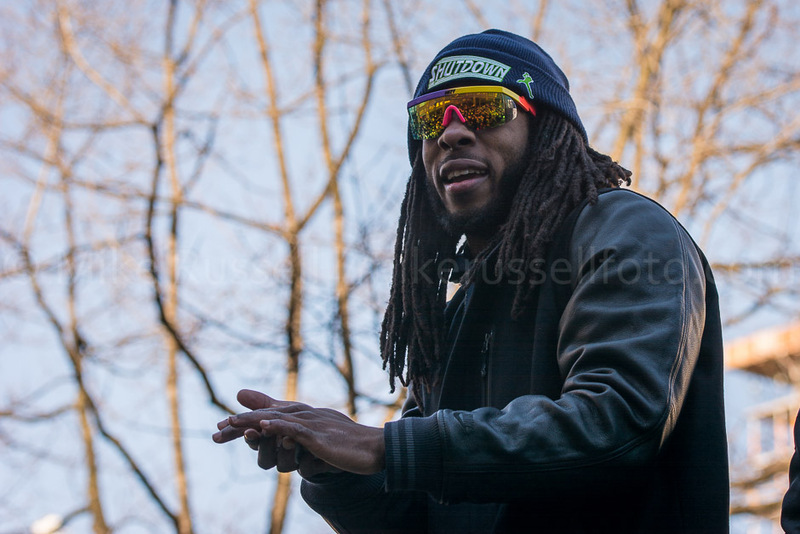 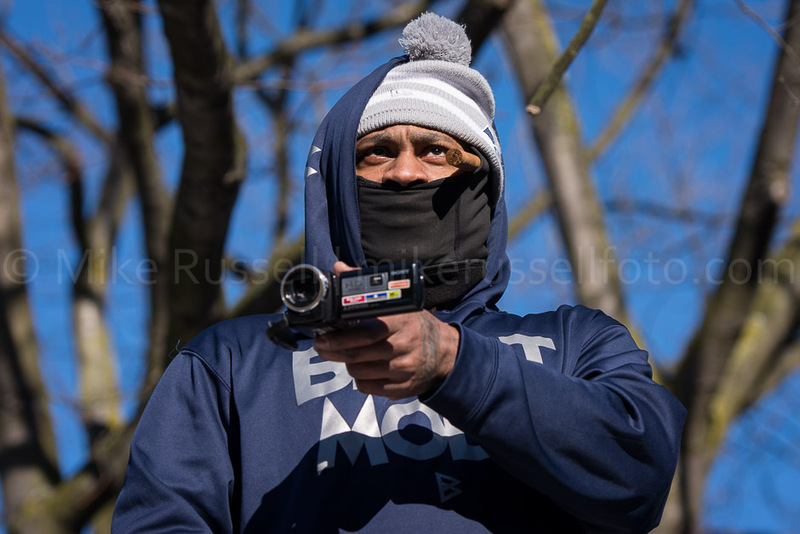 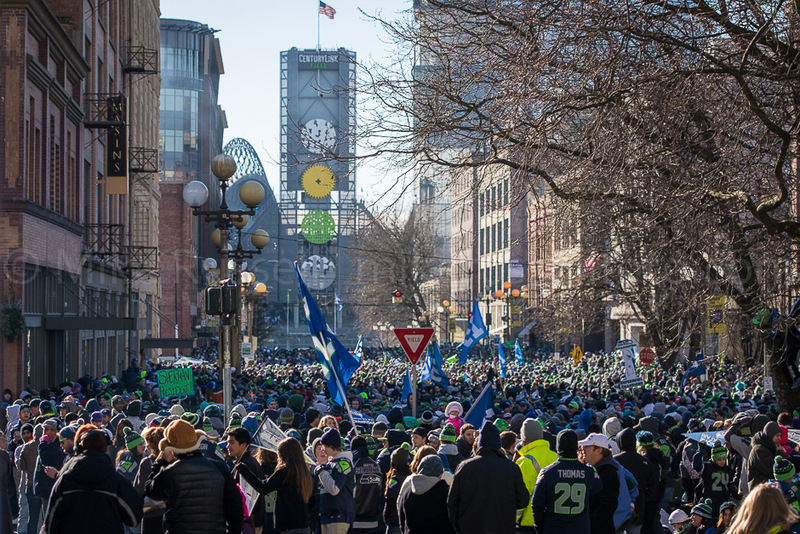 On Wednesday afternoon, it’s estimated that over 700,000 people swarmed the streets of Seattle to cheer for and get a glimpse of their Seattle Seahawks as they celebrate their Super Bowl victory. 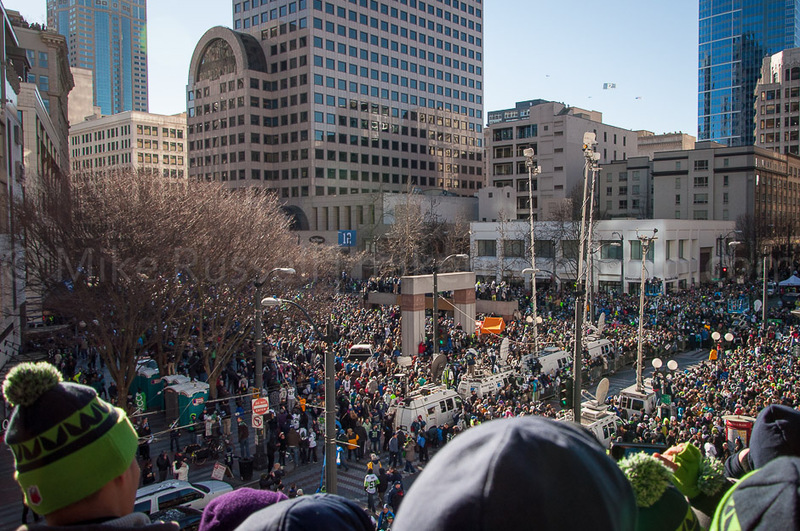 That’s greater than the population of the city itself! 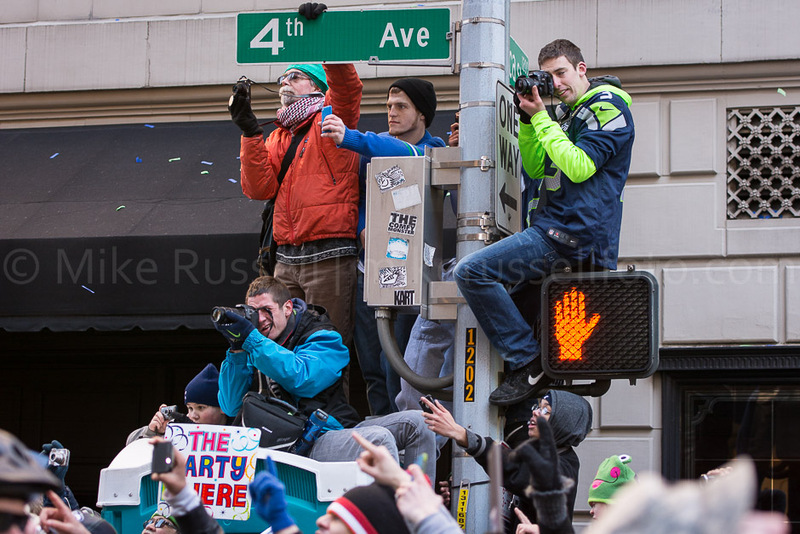 It was a fun day, to say the least. 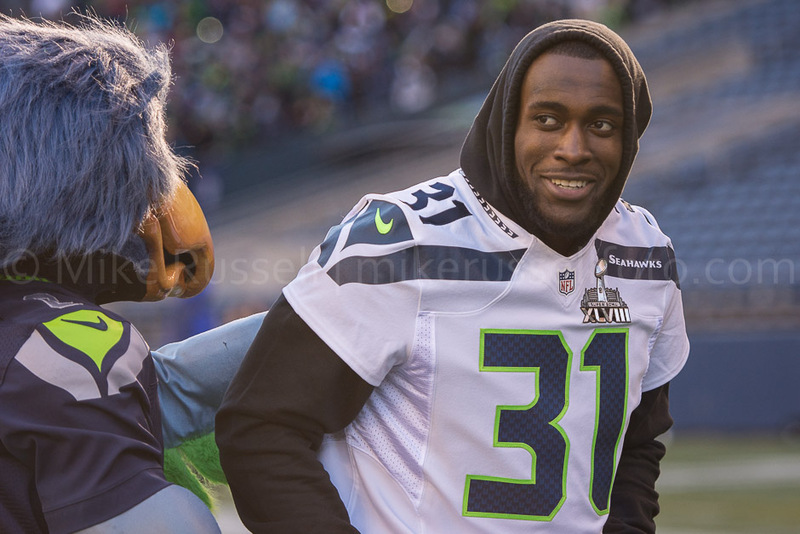 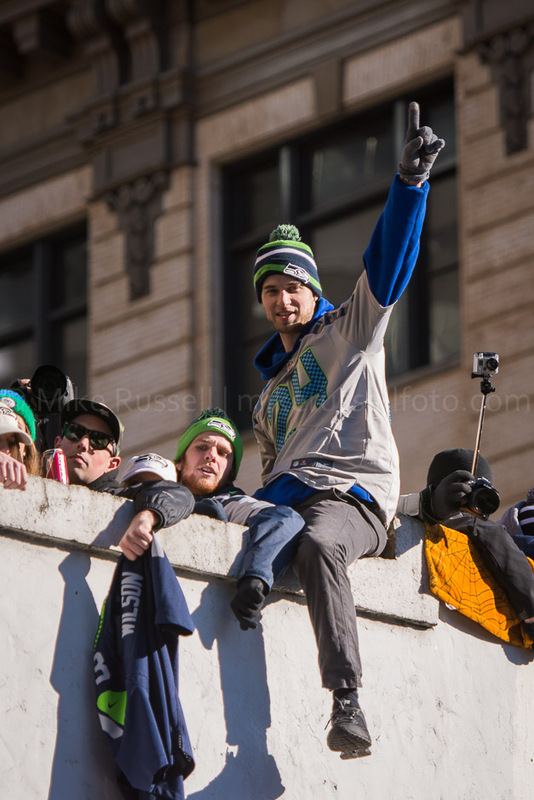 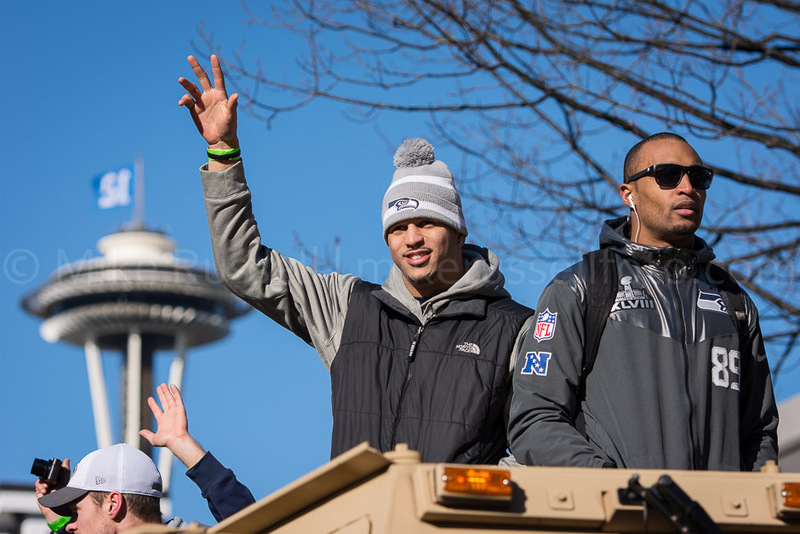 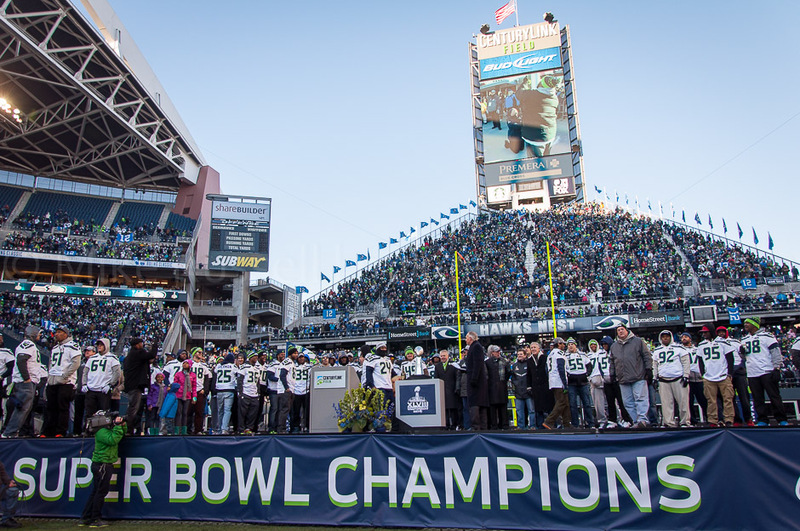 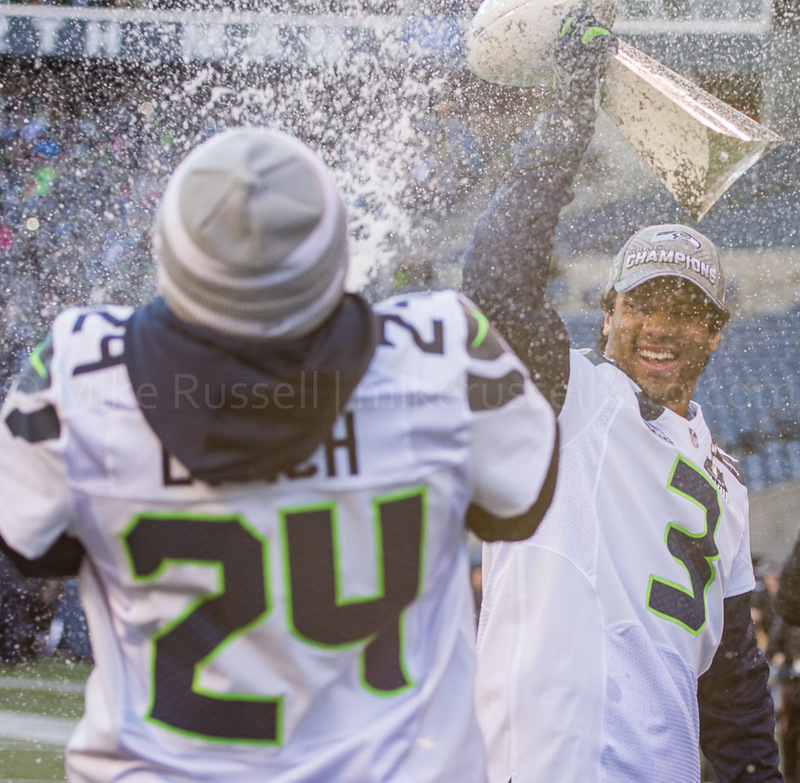 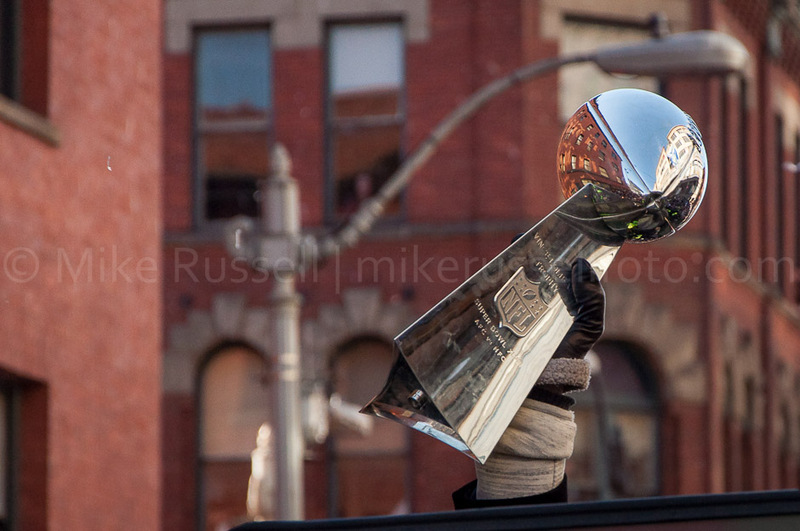 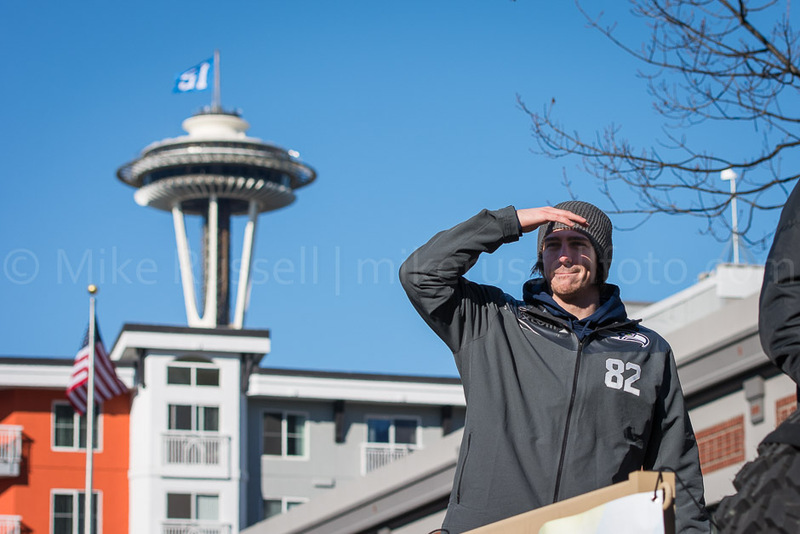 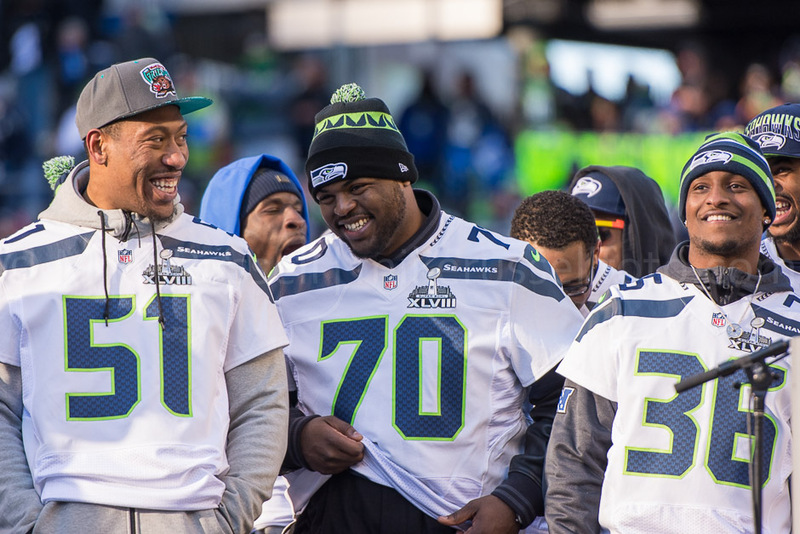 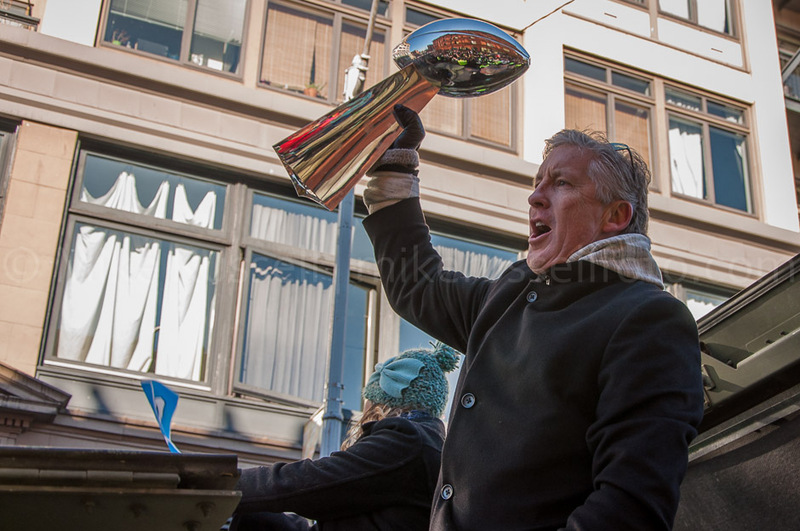 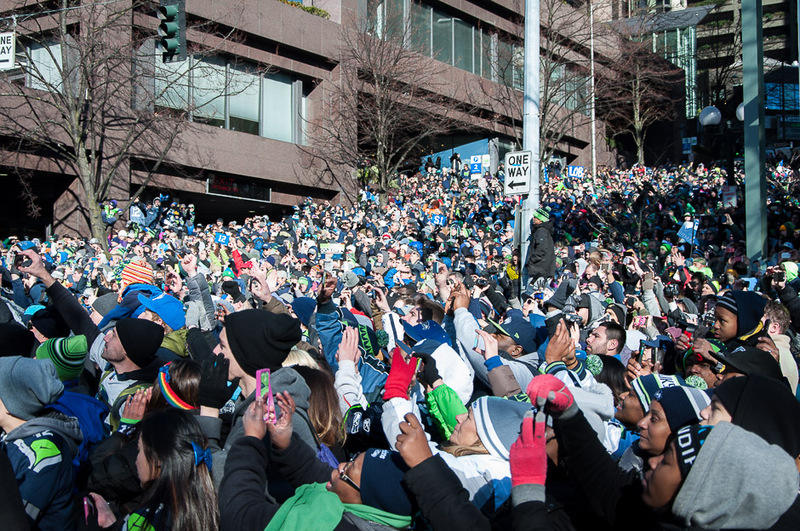 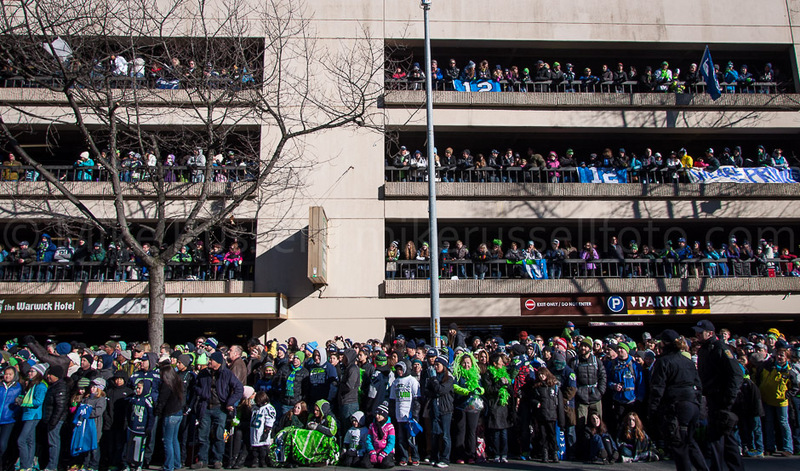 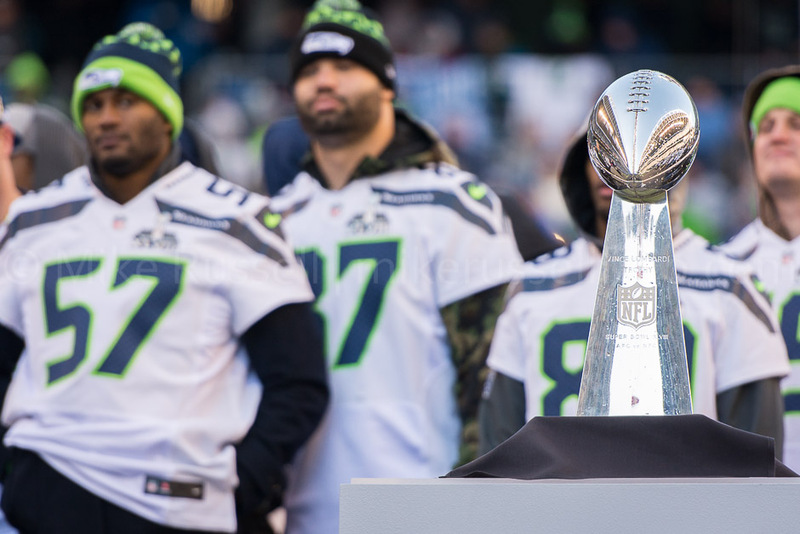 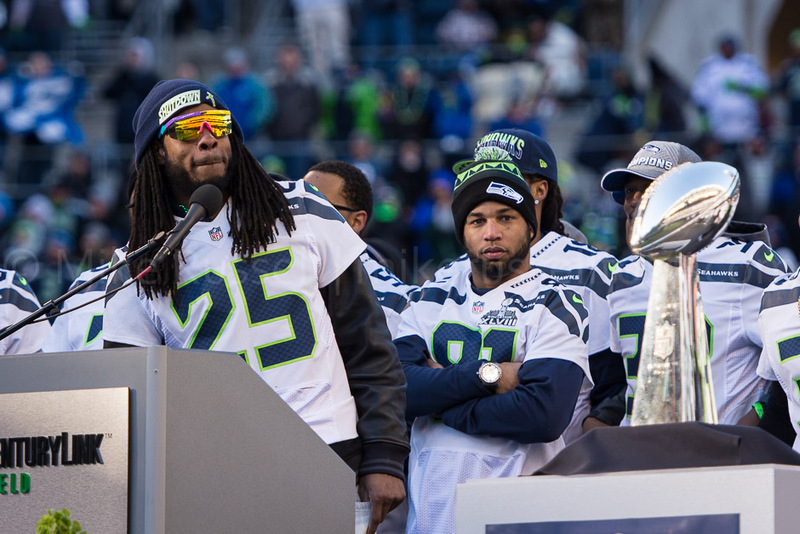 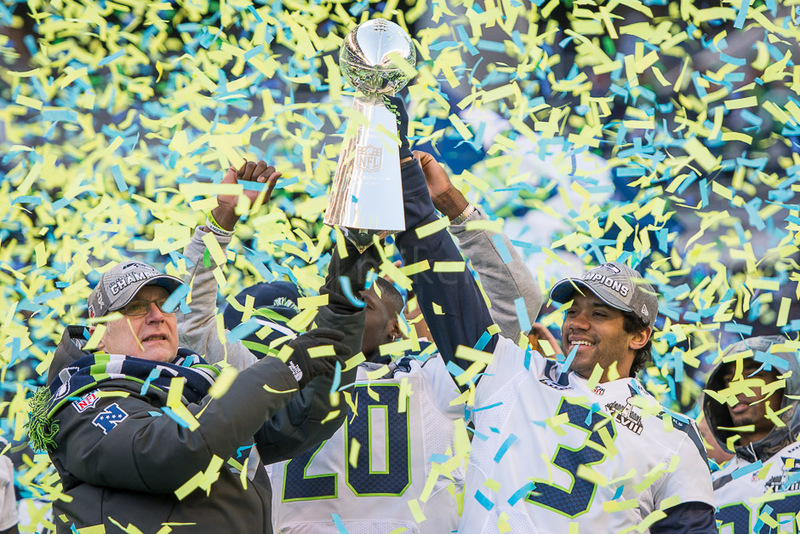 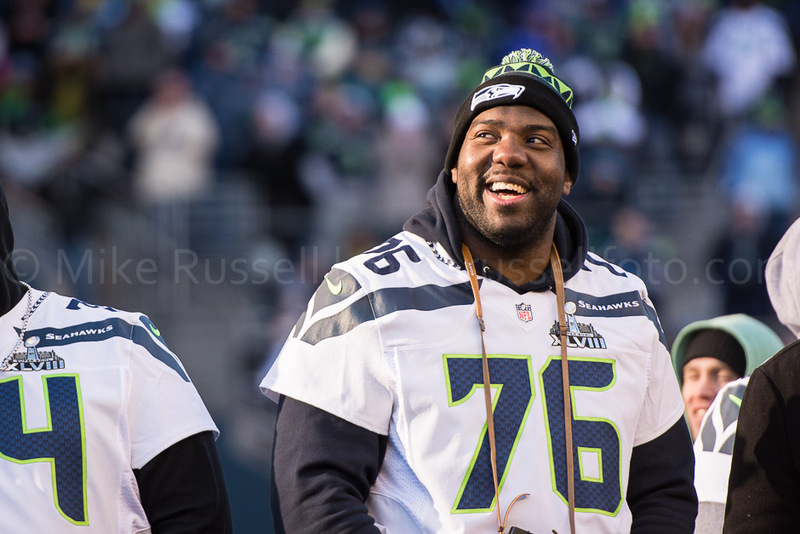 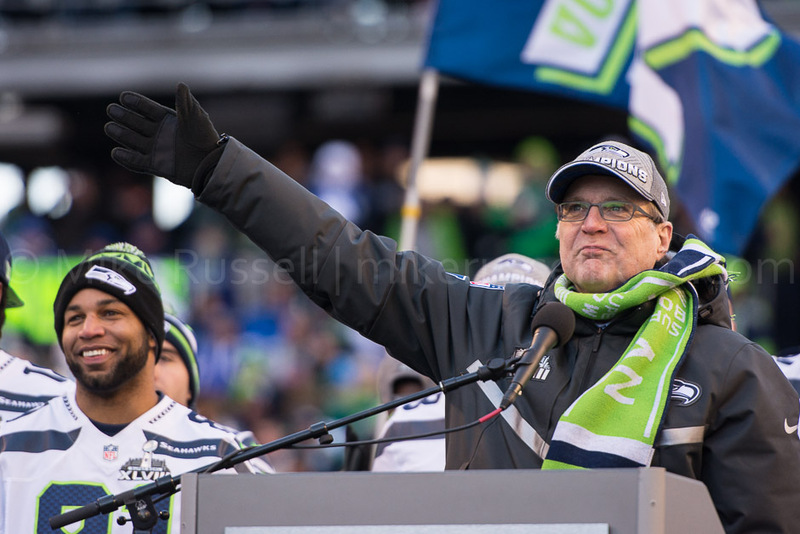 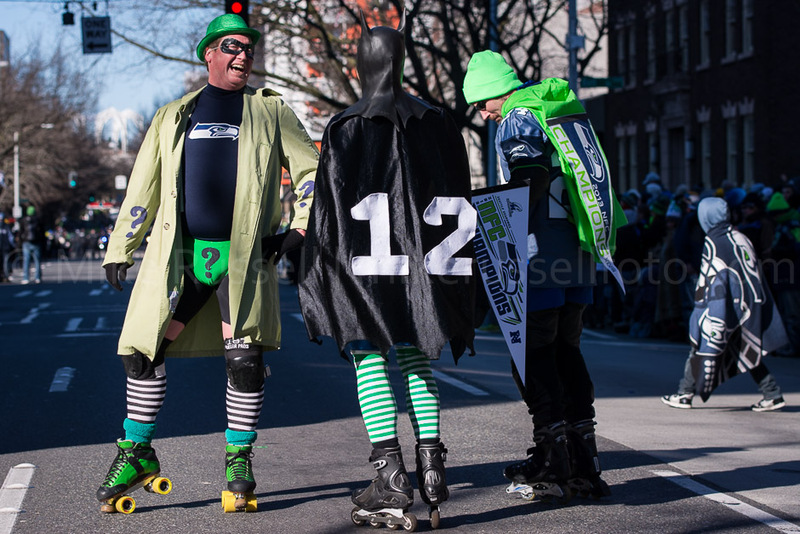 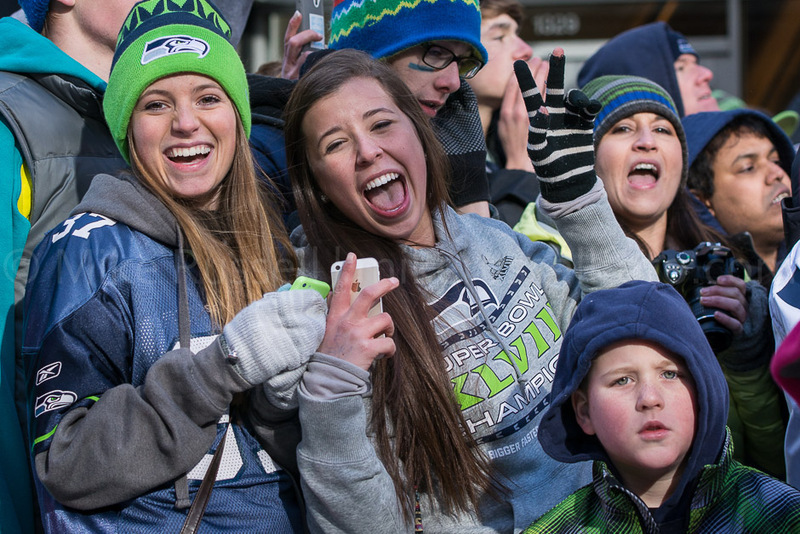 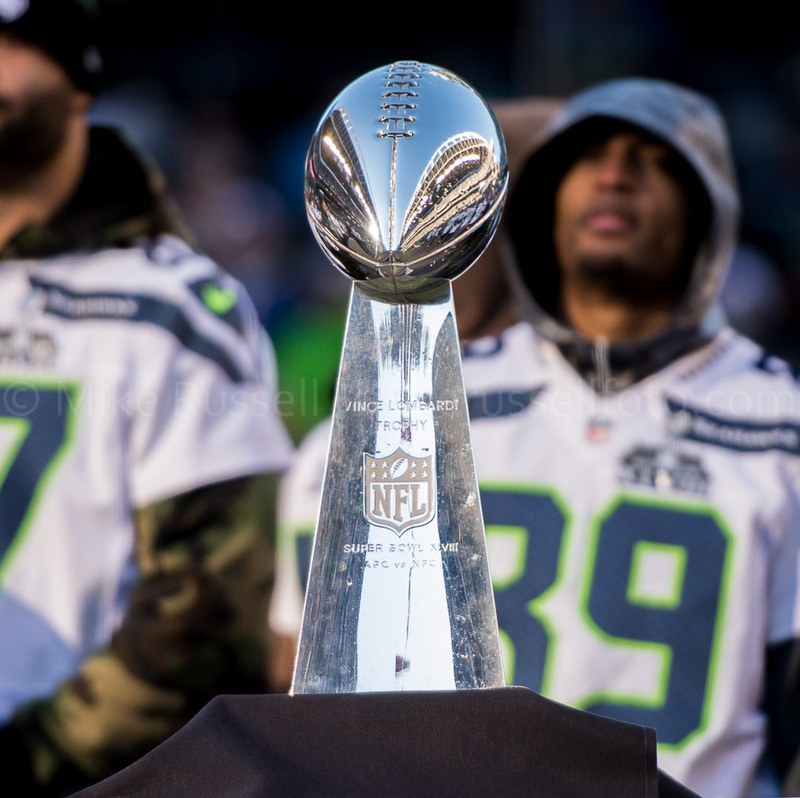 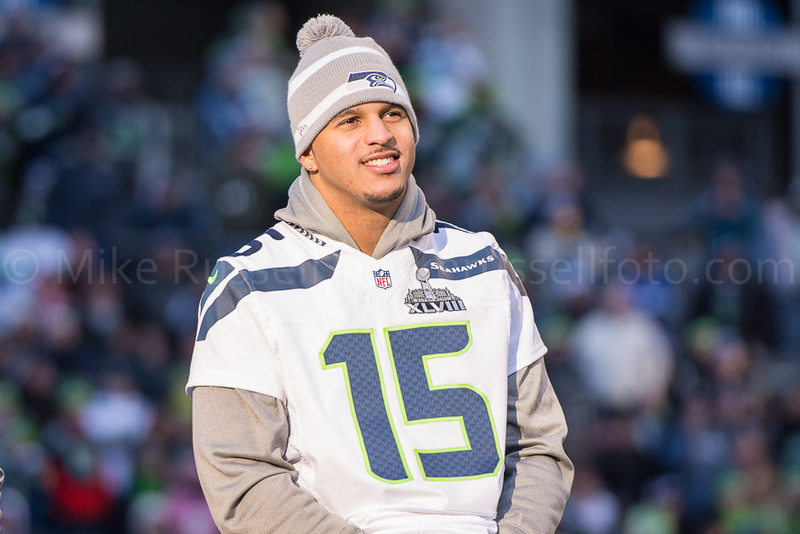 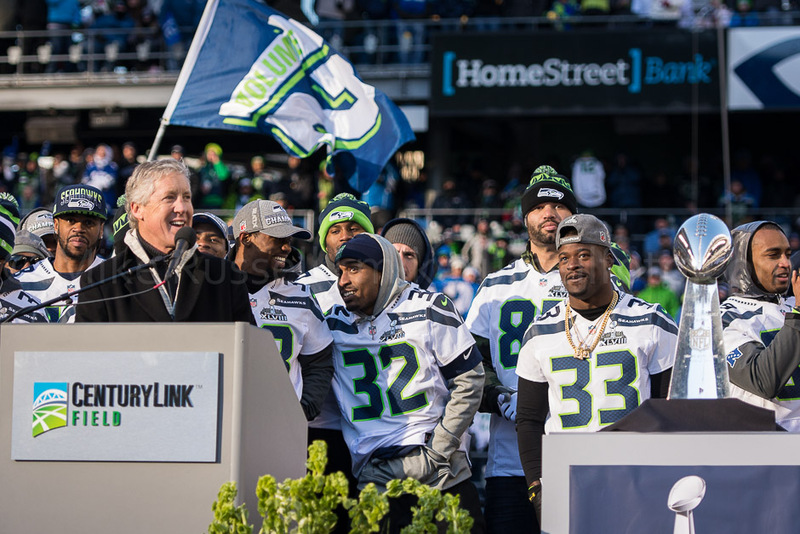 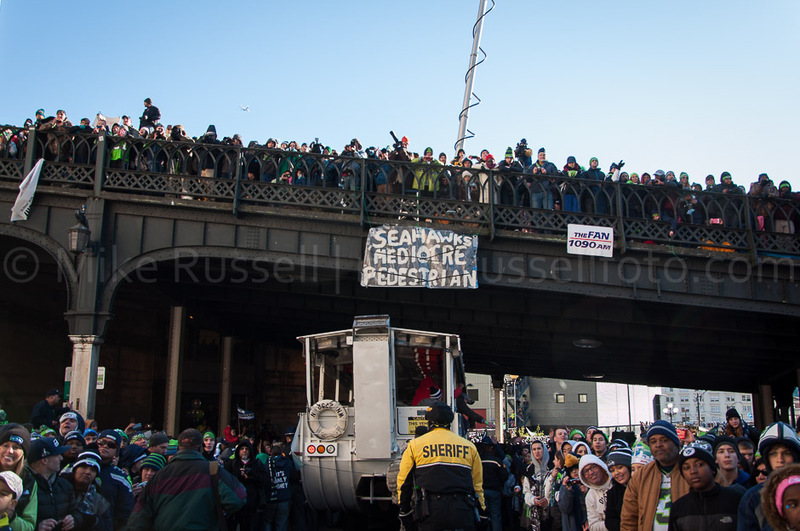 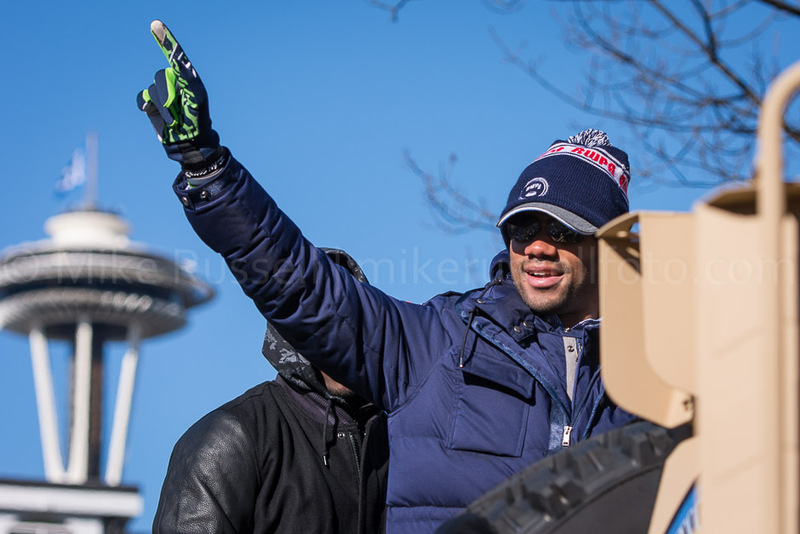 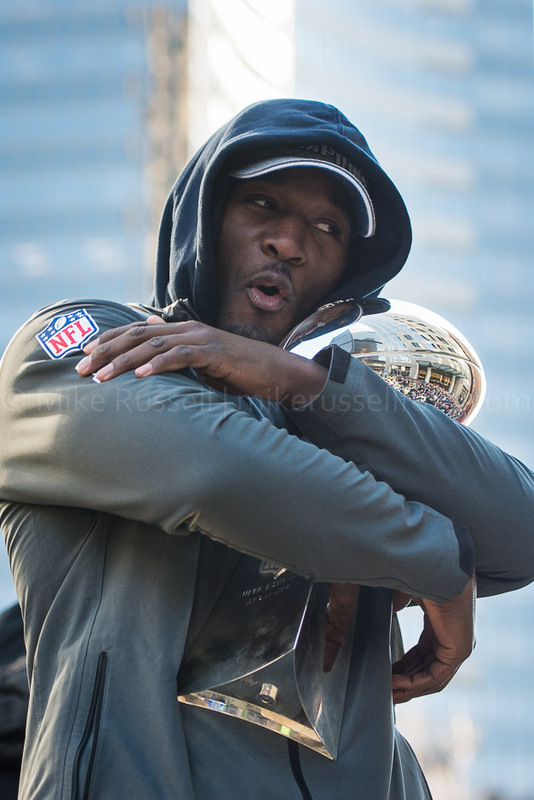 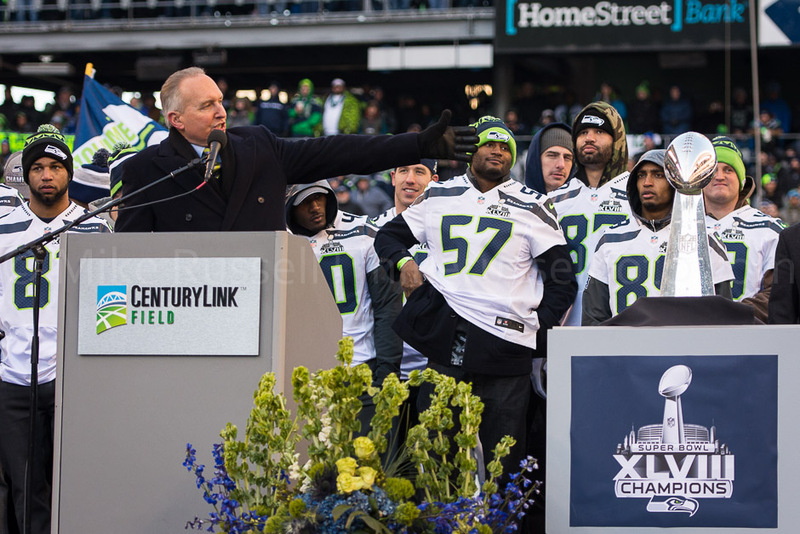 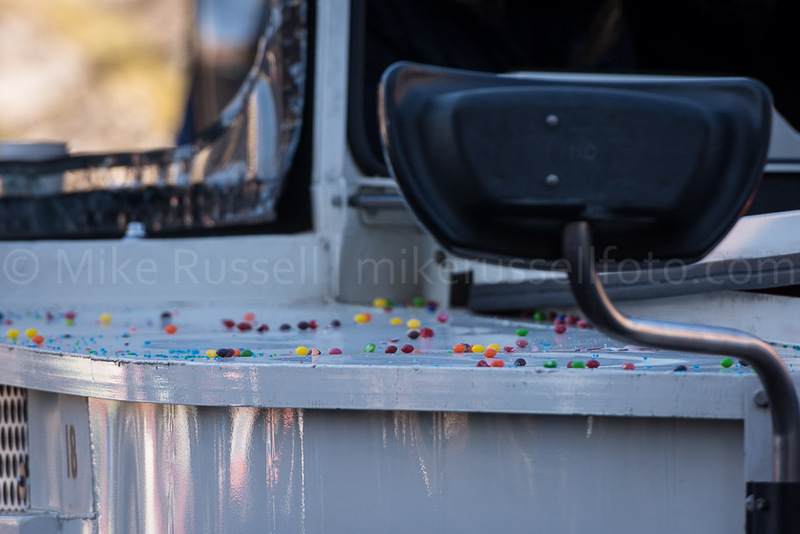 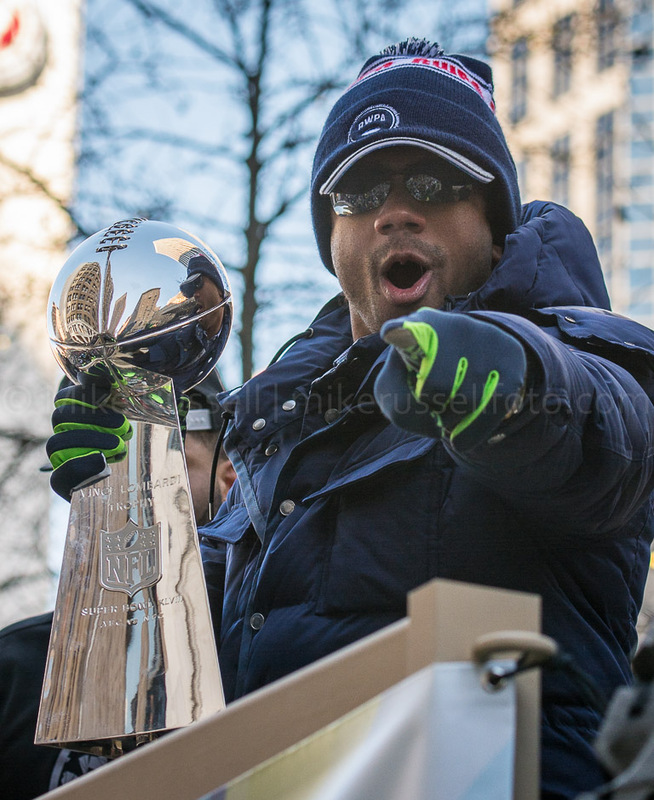 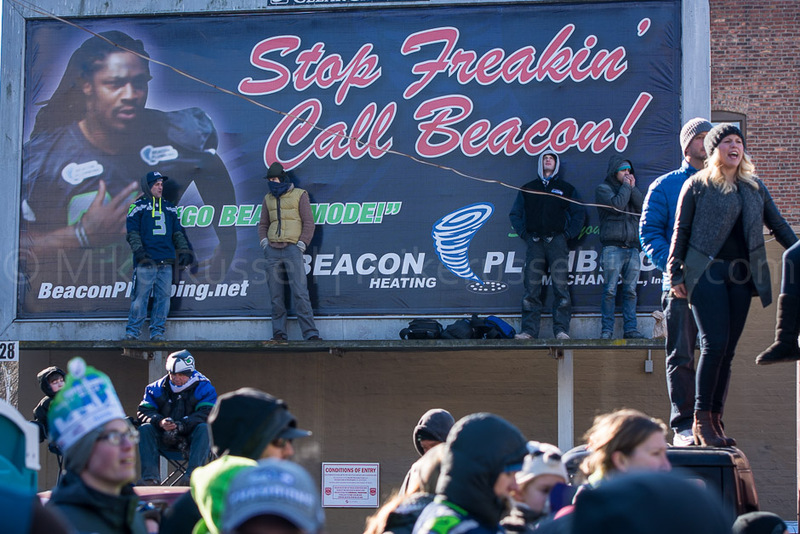 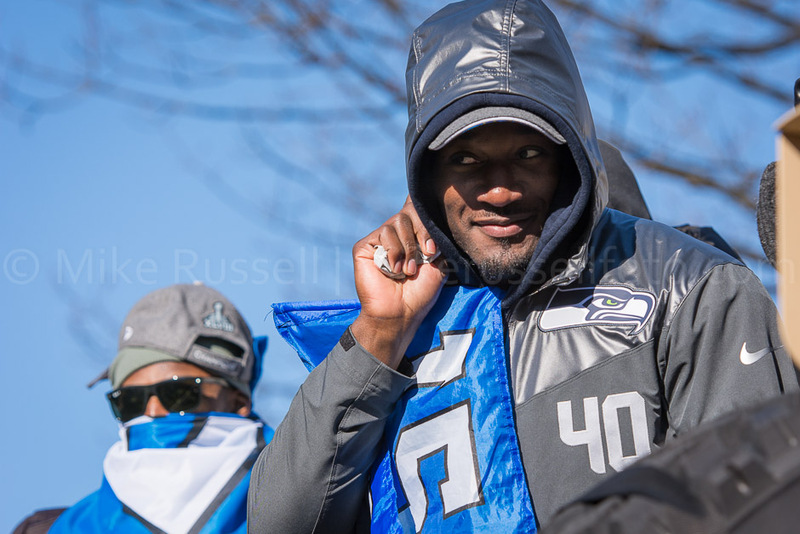 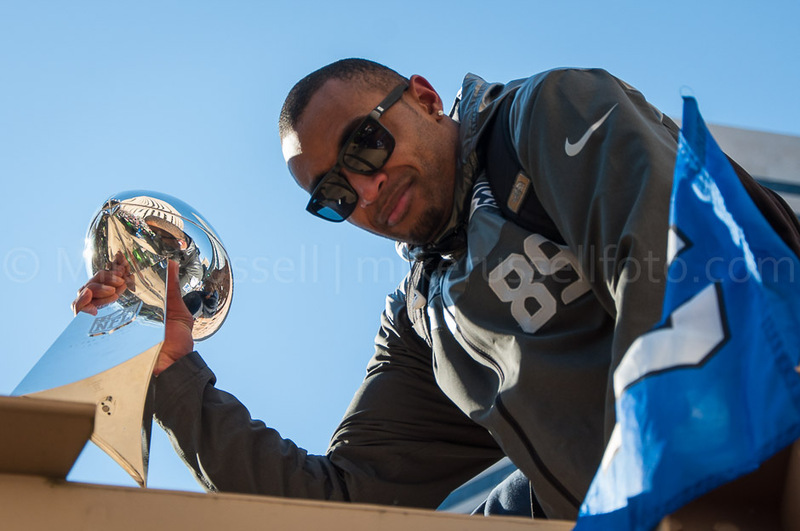 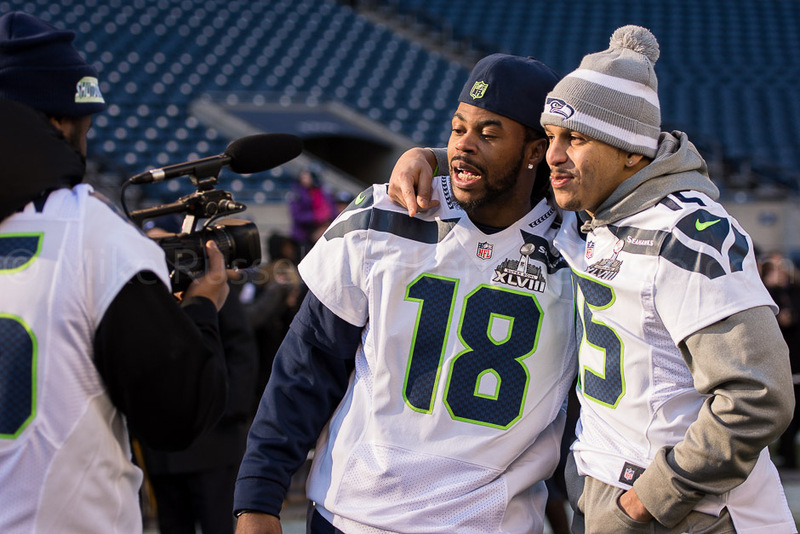 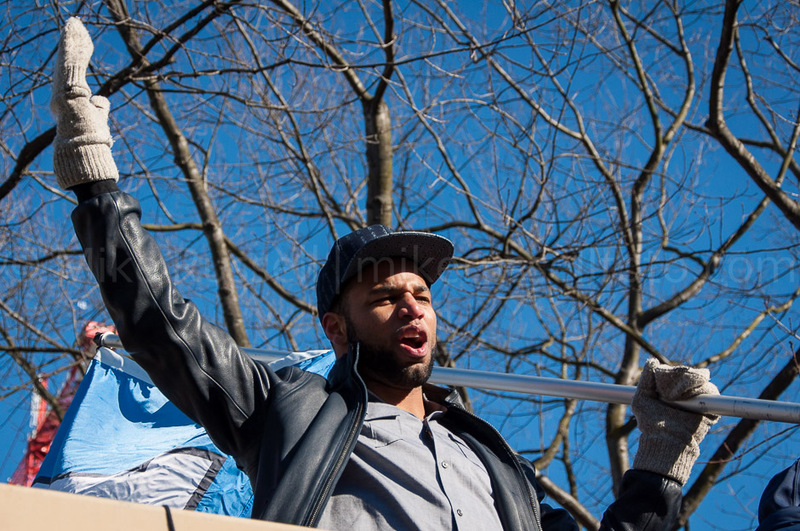 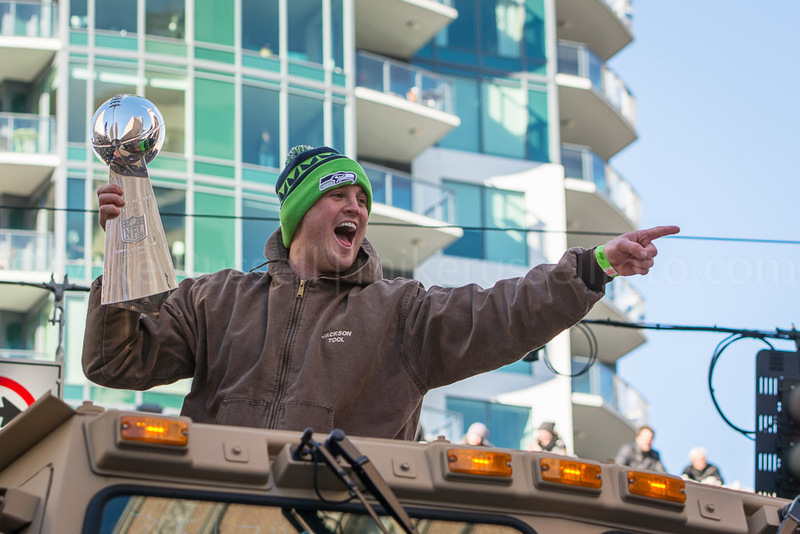 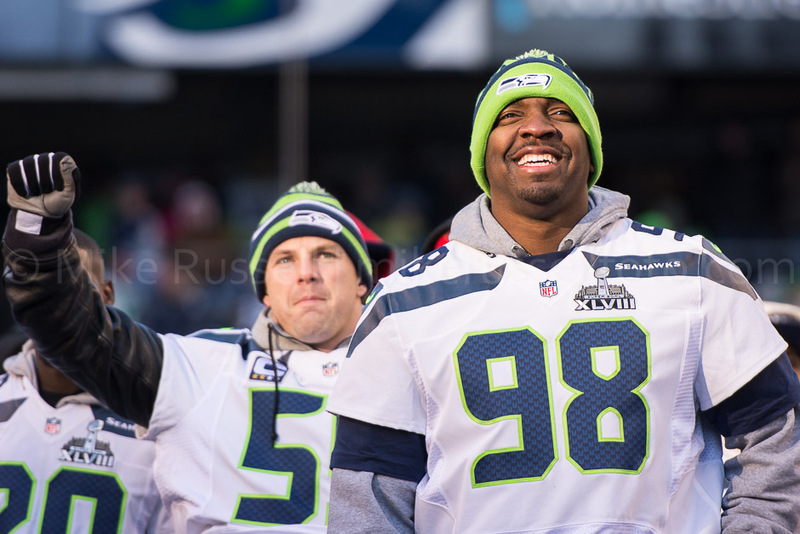 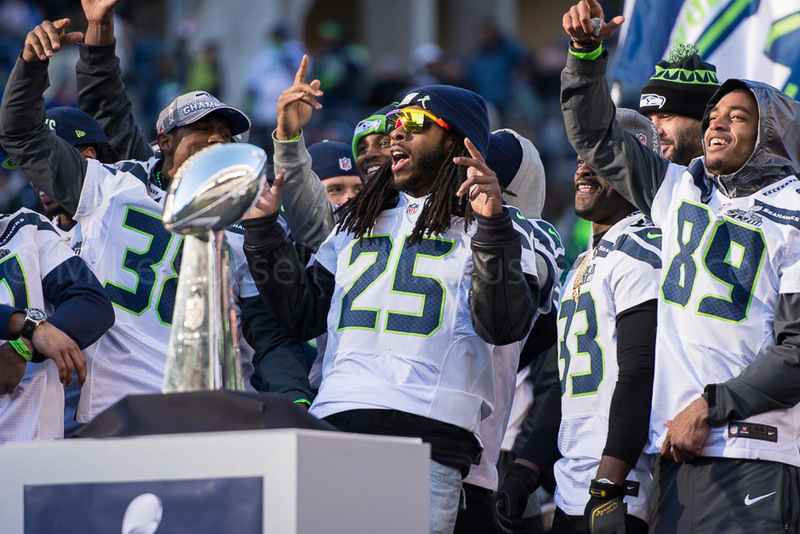 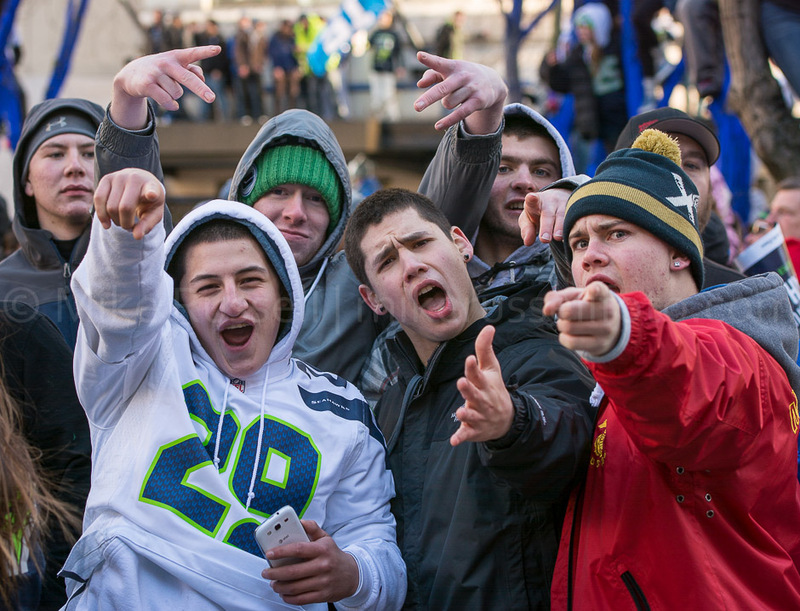 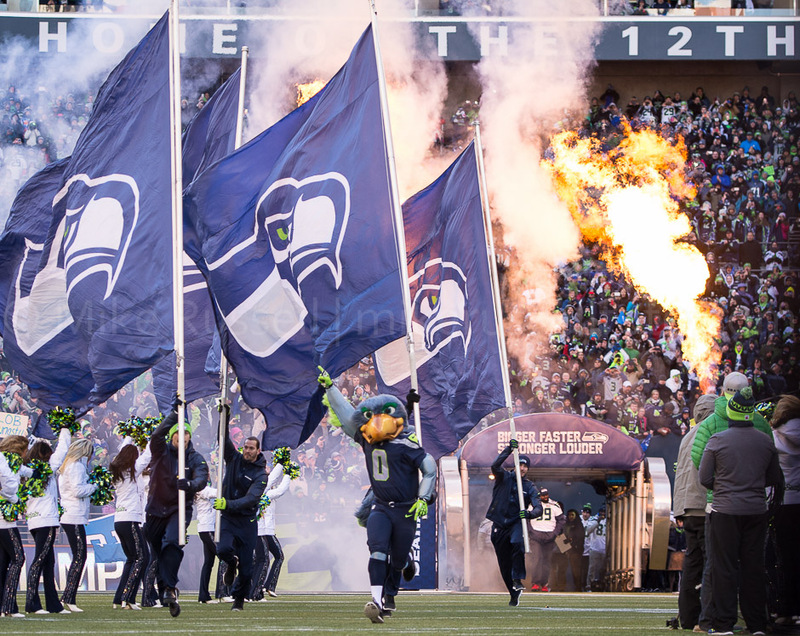 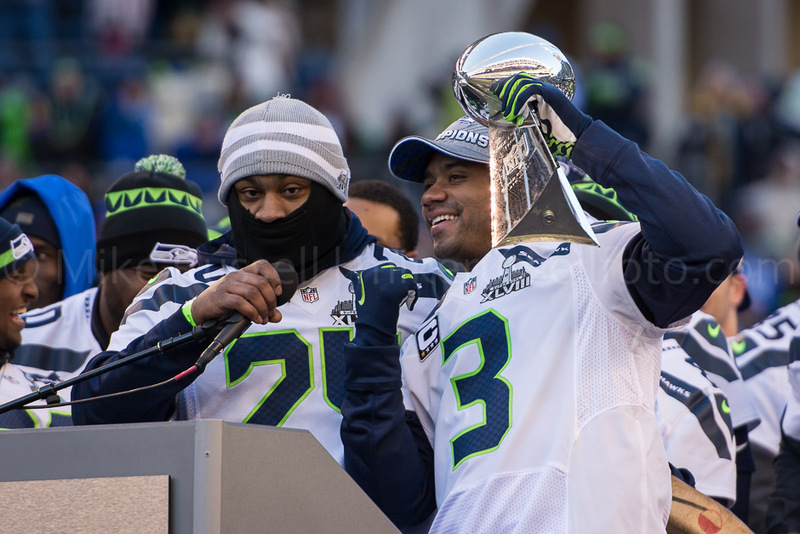 Here are just a few of my favorite photos from the parade and the rally that followed at CenturyLink Field. 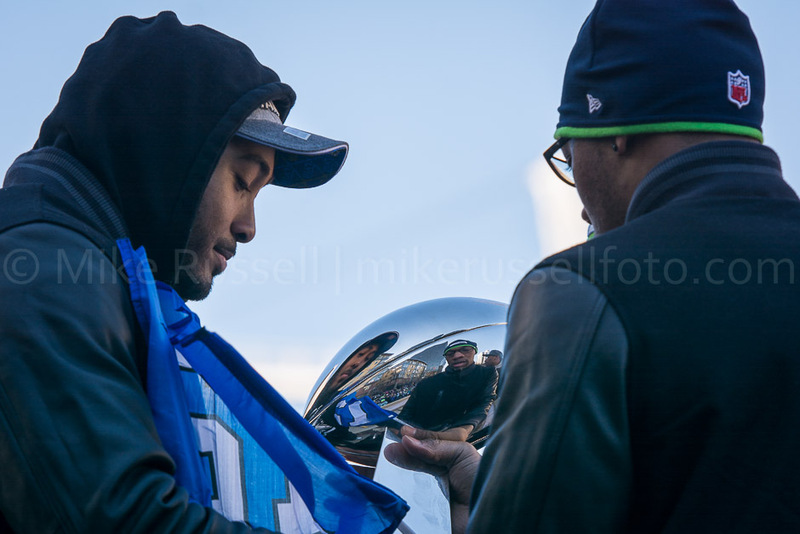 Akeem Auguste, blog, Breno Giacomini, Bruce Irvin, CenturyLink Field, Derrick Coleman, Doug Baldwin, FieldGulls, football, Golden Tate, Greg Scruggs, Jermaine Kearse, Kam Chancellor, Luke Willson, Marshawn Lynch, Michael Brooks, Mike Russell, mikerussellfoto.com, NFL, parade, Paul Allen, Pete Carroll, photo, photography, Richard Sherman, Russell Okung, Russell Wilson, SeaGals, Seahawks, seattle, Sidney Rice, skittles, sports, Steve Raible, Super Bowl, Vince Lombardi Trophy.